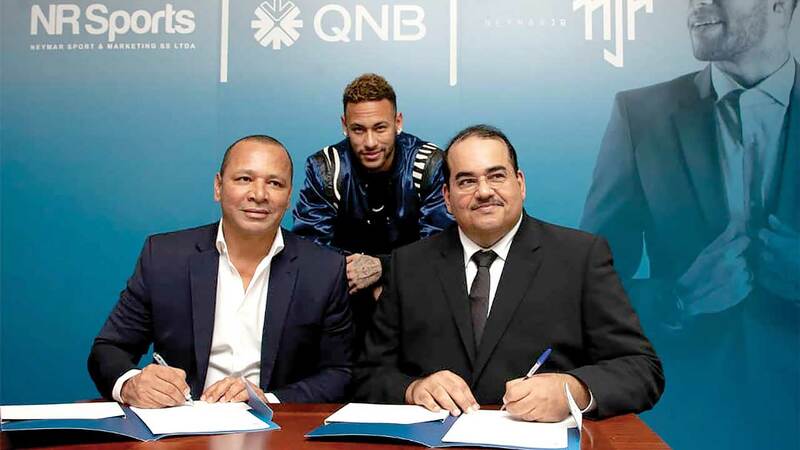 Brazilian football star and Paris Saint Germain player, Neymar Jr, has been appointed the Middle East and Africa’s largest financial, QNB Group’s Global Brand Ambassador. General Manager of QNB Group Communications, Mr. Yousef Darwish, said: “We are delighted to welcome Neymar to the QNB family; a man who shares many of the same values with our brand and who is always looking for opportunities to reach greatness. Named one of the 100 most influential people in the world, Neymar Jr is a true sport icon that inspires fans worldwide to strive to reach the ultimate standards of excellence.